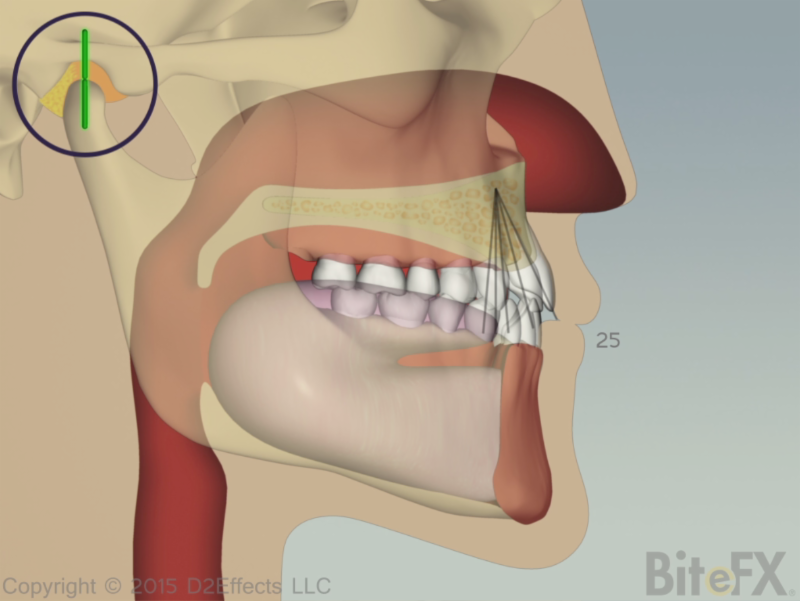 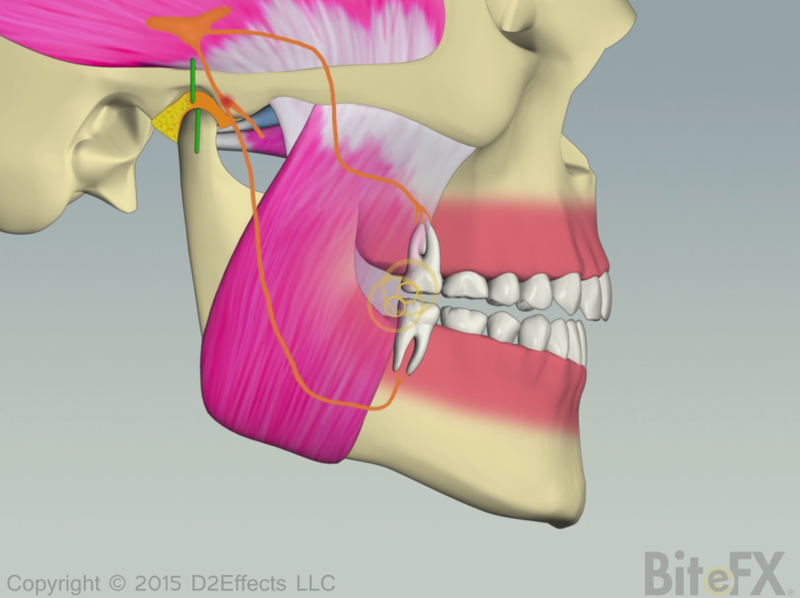 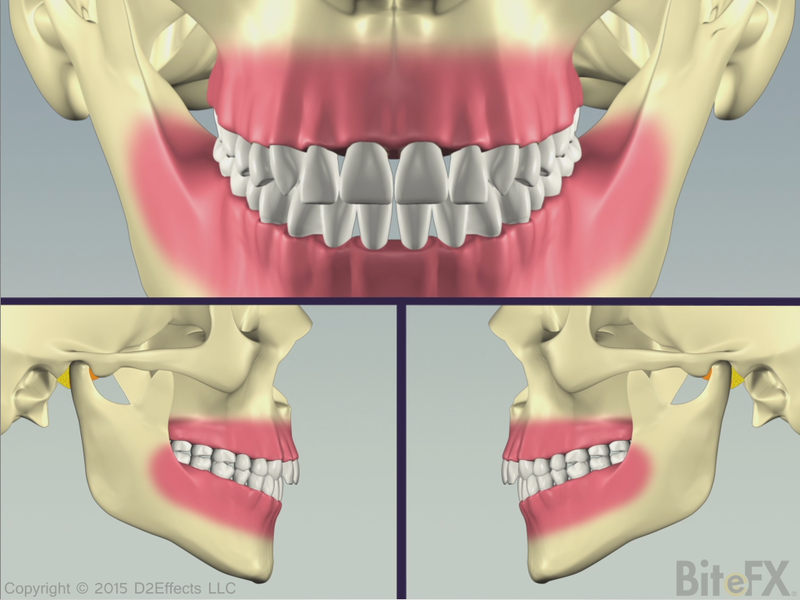 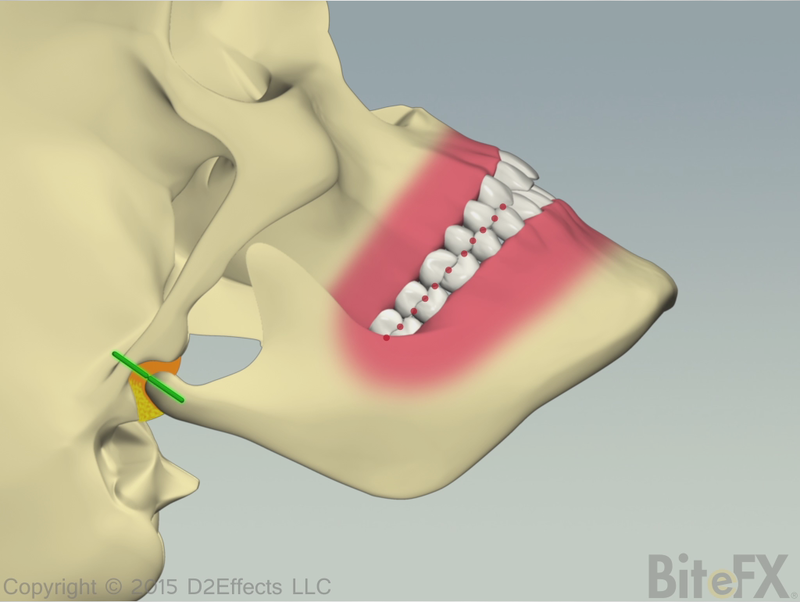 The animation update this month shows how incisor angle can affect jaw position and constrict the airway. 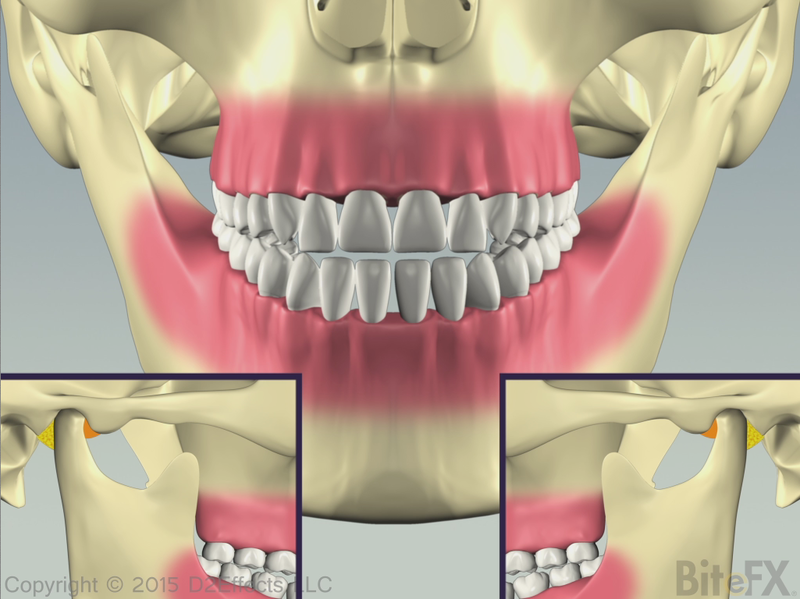 Last month's animation showed the effects of rapid condyle deterioration. 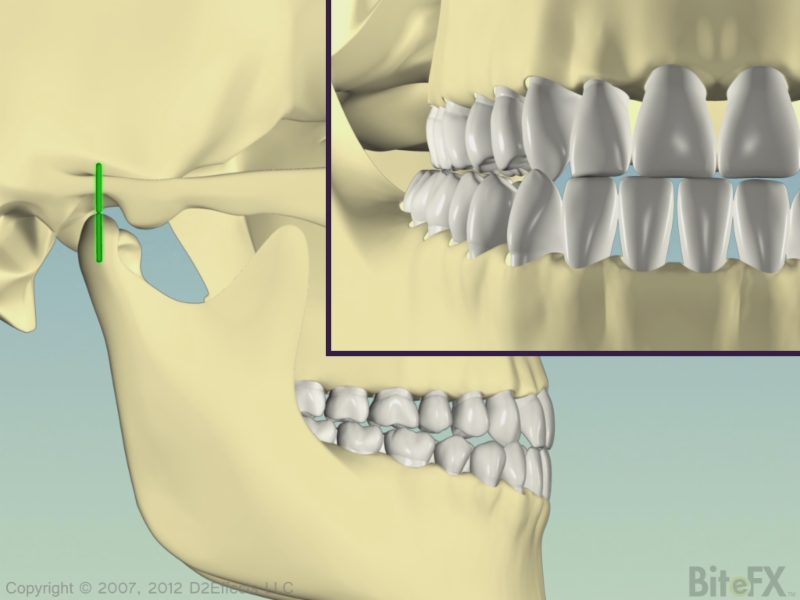 This month we complement that with an animation that shows how things can develop when the condyle is deteriorating slowly.